We may be in the midst of summer, but that doesn't mean we can't enjoy some good comfort food. Sunday, July 29th is National Lasagna Day! Connie's Pizza, best known for their one-of-a-kind Chicago pizza, makes a mean lasagna and it's the perfect place to commemorate this fun food holiday! Mama Sue created the recipe 55 years ago and Connie's has kept it alive by popular demand. 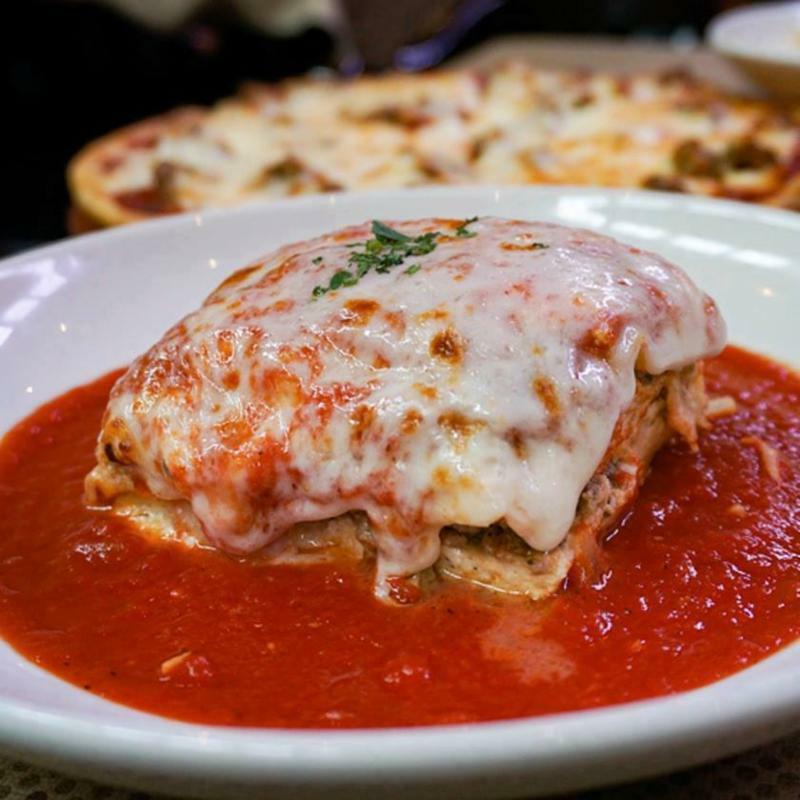 If you haven't experienced it yet, there's no time like National Lasagna Day to pay Connie's a visit. Connie's is honoring Mama Sue and her coveted 55-year old recipe with a $5.50 discount on all orders of lasagna! Since 1963, family-owned Connie's Pizza has been keeping their Chicago tradition alive by serving up delicious Italian dishes and, of course, iconic pizza made according to family recipes. With two restaurants near Chicago's Loop neighborhood and a presence in the frozen section of grocery stores across the Midwest, Connie's is ready to host your next party or bring the party to you with delivery, catering and pizza shipping anywhere in the United States. For more information, contact Connie's at 312.CONNIES (312.266.6437), visit their websiteand follow the restaurant on Facebook, Twitter and Instagram.